The price of our product is highly competitive, while you make more orders, you will get the lower price. North America , South America, Western Europe, Eastern Europe, Eastern Asia, Southeast Asia, Mid East , Africa, Oceania. 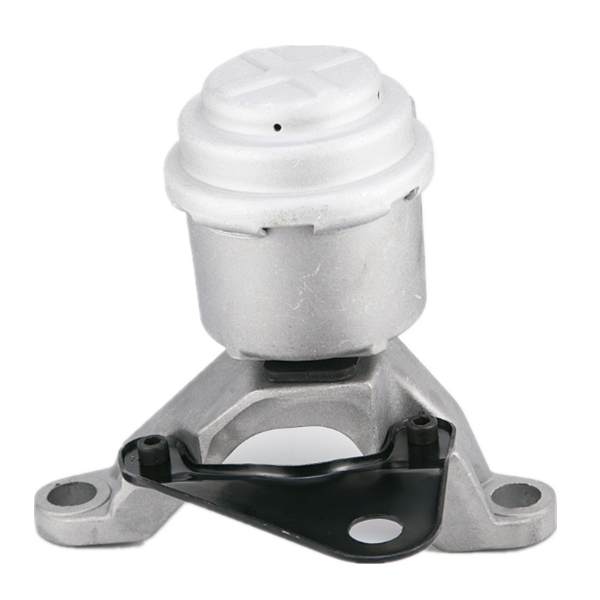 We can supply various ball joint, tie rod end, rack end ,stabilizer link, belt, engine mounting, belt, control arm,ignition coil, strut mounting, rubber bush, auto chassis /engine parts for Chevrolet, Chrysler ,Dodge, Ford, Jeep, Buick, Opel, Daewoo, Subaru, Toyota, Honda ...etc.